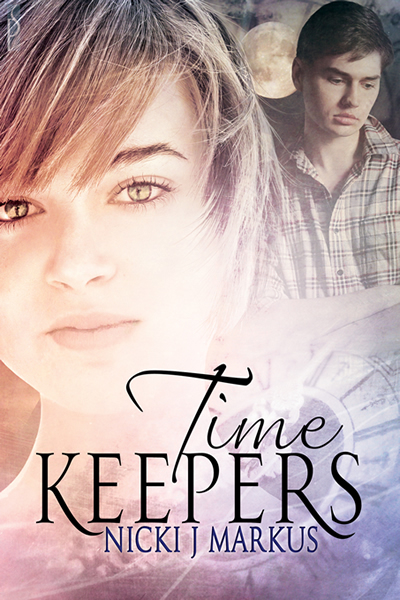 Today I am really excited to reveal my cover for Time Keepers. The design is by the talented Reese Dante and the e-book will be released by Silver Publishing on 7th July 2012, with a print release to follow (date still to be confirmed). 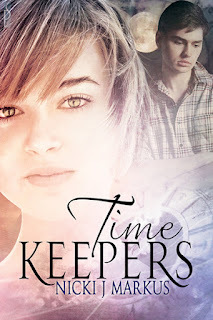 To find out more about the book, check out the Time Keepers tab above. I love my new cover - what do you guys think? Thanks for offering an interview, Nicki!